LatinaLista — Though pink may be the dominant ribbon color this month to honor breast cancer awareness, there’s another color that deserves equal ‘pinning’ – purple. Purple stands for domestic violence awareness month. 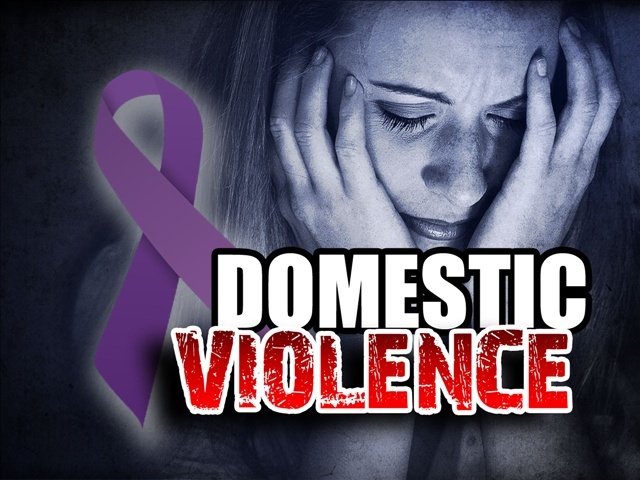 In 2012, a report from the Mary Kay Foundation found domestic violence cases to be on the rise, attributable to the sluggish economy. In fact, most of the findings were worse than imagined. 8 out of 10 domestic violence shelters nationwide reported an increase in women seeking help. 74% of women stayed with an abuser longer for economic reasons. 58% of shelters reported that the abuse is more violent now than before the economic downturn. 62% of survivors could not find jobs due to the economy. 43% of shelters had to decrease services offered. 86% of shelters witnessed children with negative social effects such as bullying or withdrawal. 87% of shelters predict their situations will be the same or worse next year. The news is even worse in Bloomfield, New Mexico in San Juan County. Domestic violence rates are three times the national average. “If the Center for Disease Control were to suddenly decide domestic violence was caused by a virus this county would be quarantined. It’s at such epidemic proportions,” said Michael Patch, Development Manager of the Family Crisis Center in Farmington. Domestic violence victims come in all ages, and even in both genders. The more daily life becomes unaffordable for some, the greater the anger and the stress abusers feel. The only way to combat the violence is to raise awareness among its victims that they don’t have to live a life at the hands of an abuser – and one way we can all help is to wear purple!